with FREE entry plus dinner & jug specials! 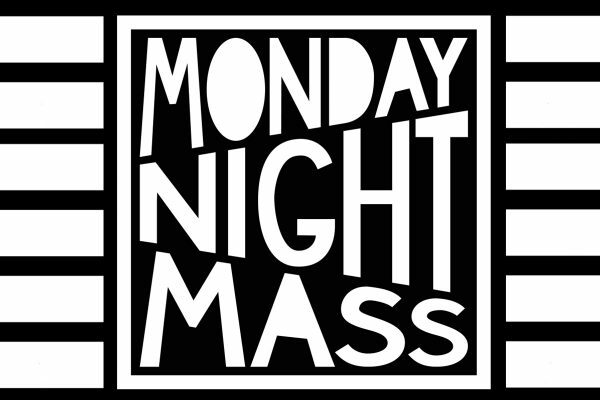 Monday Night Mass sees the band room door thrown open for a free 3 band extravaganza from the deepest caverns of Melbourne’s underground. Every week we’ll be bringing you some of Melbourne’s loudest, brashest and most brazen local offerings. From 6pm smash a Chicken or Eggplant Parma for the bargain price of $15 and Jugs of Draught all night for $15. If that’s not holy economic communion we don’t know what is. Come and hear why the Social Club band room is regarded as one of the best sounding rooms in town and have your face melted by some of Melbourne’s finest. Doors from 7pm, kitchen open till 9.30, heated deck and smoking area till close.